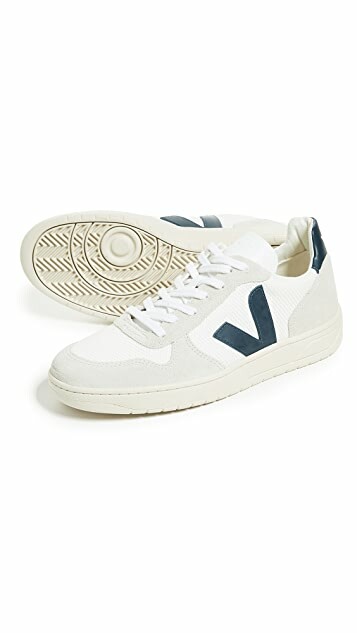 Veja crafts sophisticated handbags and casual footwear through sustainable practices that support communities in France and South America. 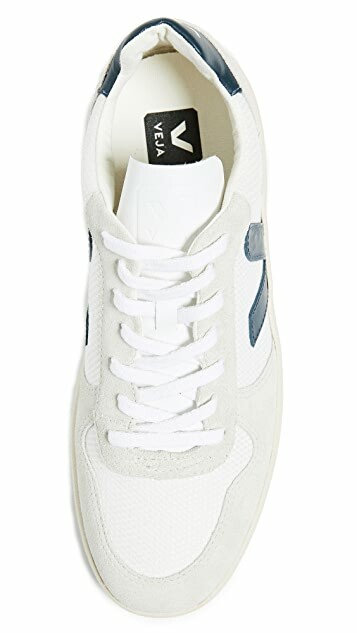 As a partner with the Ateliers Sans Frontières project in France, Veja supports citizens’ reintegration into society through work. 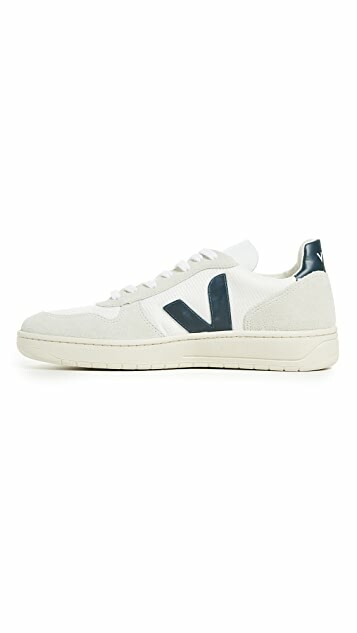 Veja also uses ecologically tanned leather, organic cotton, and wild rubber from the Amazon, so that each piece not only makes a stylish, classic statement, but also embodies thoughtful production, fair pay, and good working conditions.